Lots of people ask if self-awareness can be developed. This group of leaders decided to give it a try. I had the honor of spending a fulfilling day exploring self-awareness and mindfulness with a group of leaders in Oklahoma City in a daylong training session that I designed as a "Train the Trainer on Self-Awareness as Mindfulness." After the training, the trainers are certified to deliver the material internally and train their entire leadership staff. 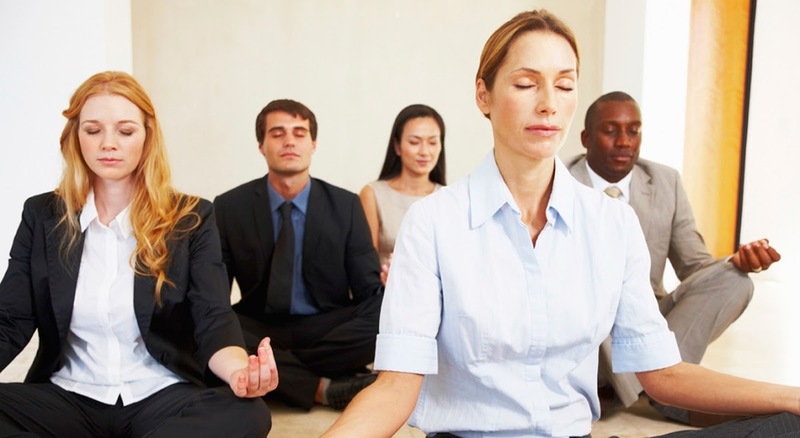 This means their more than 700 leaders will have the opportunity to learn how to meditate while developing more self-awareness and a more mindful approach in their professional lives. This Leadership Landing workshop guides participants through a reflective and introspective set of exercises all designed to help leaders develop self-awareness by better understanding themselves. I can’t wait to watch these guys work at it! And if your organization is interested, please drop me a line!